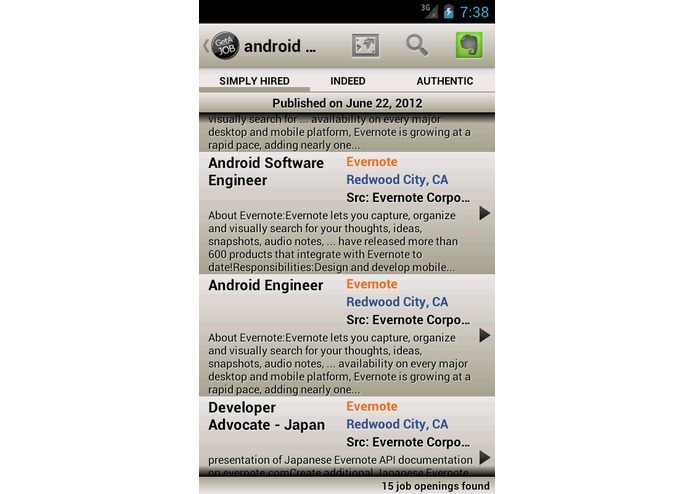 GetAJob is an Android application to help find and organize job opportunities from top job search aggregator websites. 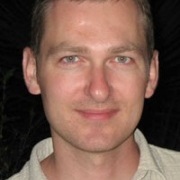 GetAJob maximizes your opportunity to find a job, all from a single query. Searches are simple to create and automatically saved for future use. Job descriptions can be saved to Evernote as notes and tagged according to the job location, job type, company, and source. 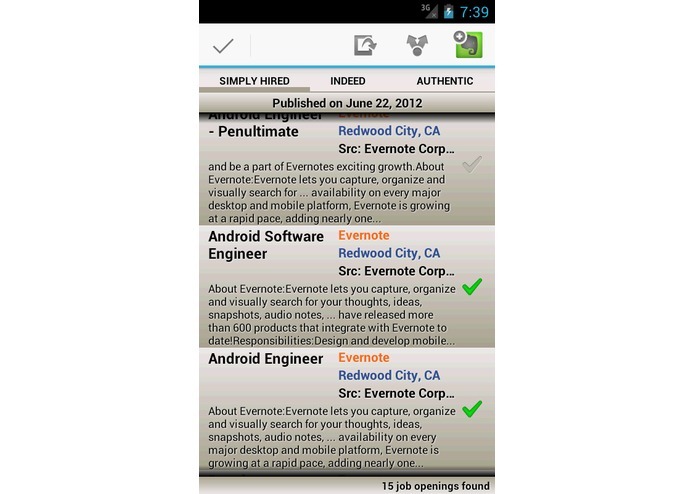 Evernote is always accessible from GetAJob and allows to annotate, follow-up, or search through saved job offers. GetAJob also geolocates job offers on a map, and supports 53 countries using local language versions of job search websites. Currently supported job search websites include: SimplyHired, Indeed, AuthenticJobs, and CareerBuilder with more coming soon. Passionate about what I do!